Electronic archives hold a wealth of digital content. Billions to millions of documents are stored. Transaction documents and system generated correspondence are stored and managed for eDelivery and reprinting. 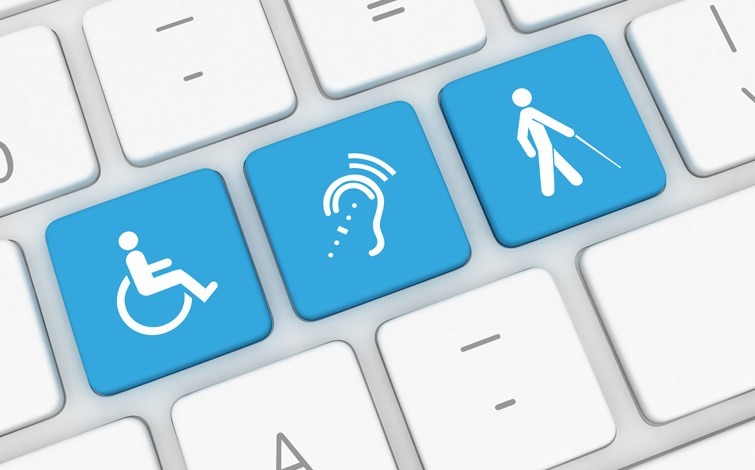 What happens when documents need to be made accessible for those who are blind and partially sighted? Is there a solution that can be cost effective while managing storage costs? We will discuss some of the laws and components that are required to make documents accessible. Optimized workflows for storing and composing have been critical for print, record keeping and archival but as new regulatory laws come into effect, documents need to be made accessible to meet accessibility laws and rules.